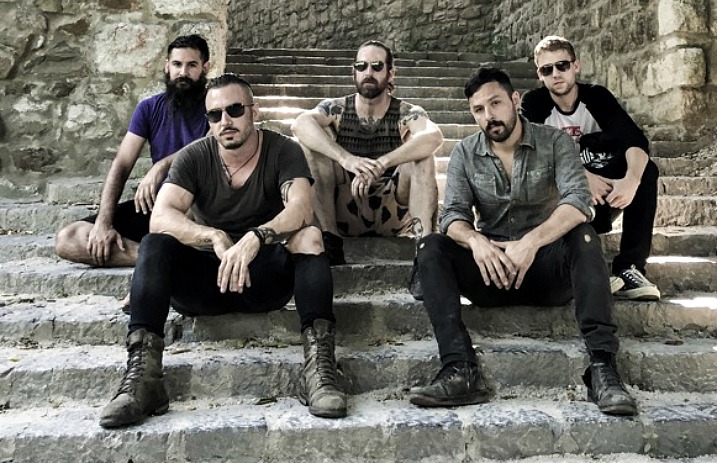 The Dillinger Escape Plan have announced a North American tour in support of their sixth album, Dissociation. Earlier this month, they announced that they this album would be their last. Despite the news of their impending breakup, vocalist Greg Puciato admitted that they're leaving things open. O’ Brother, Cult Leader, Car Bomb, Entheos, and Bent Knee have been announced as the support for select dates, and tickets go on sale Aug. 26.